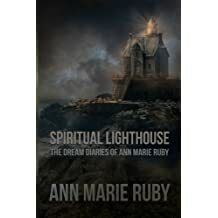 Ann Marie Ruby is based out of Seattle, Washington and her dreamland is the Netherlands. 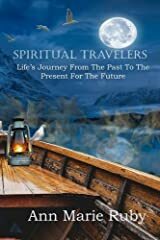 She believes in dreams, reincarnation, and spirituality. 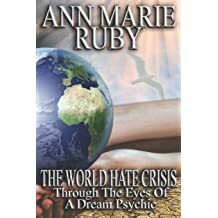 As a humanitarian and dream psychic, she released her ninth book, "The World Hate Crisis: Through The Eyes Of A Dream Psychic" in order to spread awareness of hate crimes and the urgency to end this catastrophe. 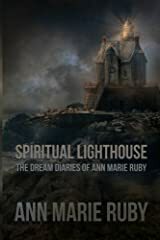 As a dream psychic, she also released her seventh book, "Spiritual Lighthouse: The Dream Diaries Of Ann Marie Ruby" explaining in great detail how she is recognized by this title, "The Dream Psychic." 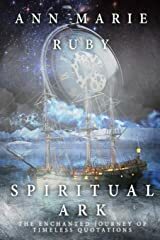 In this book, she details forty nights of her personal dreams from the past, the present, and the future, with prophesies, warnings, and evidence. 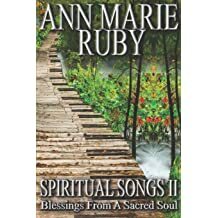 To unite all humans with humanity, she released two non religiously affiliated prayer books for all race, color, and religion, "Spiritual Songs: Letters From My Chest," and "Spiritual Songs II: Blessings From A Sacred Soul." 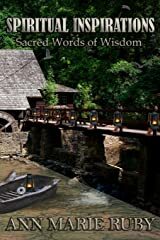 For daily inspiration through words of wisdom, she also released five books of inspirational quotations, "Spiritual Travelers: Life's Journey From The Past To The Present For The Future," "Spiritual Messages: From A Bottle", "Spiritual Journey: Life's Eternal Blessings," "Spiritual Inspirations: Sacred Words Of Wisdom," and "Spiritual Ark: The Enchanted Journey Of Timeless Quotations." 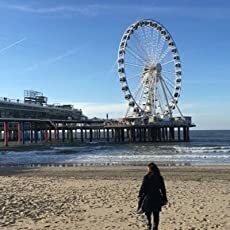 "I am an unknown single spiritually awakened woman who lived the struggles, overcame the obstacles, as I have endured the pain and joy of life as they landed upon my door. I believe in spirituality, soul families, reincarnation, and dreams and love all humans, as all humans are but the creation of The Creator. I like to be the unknown face to whom all can relate. I want you to see your face in the mirror when you search for me, not mine. For if it is my face in the mirror, then my friend you see a stranger. The unknown face is there so you see only yourself, your struggles, your achievements as you cross the journey of life. I want to be the face of a white, black, and brown, as well as the love we are always searching eternally for." 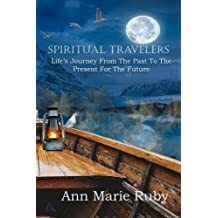 Ann Marie Ruby is the author of "Spiritual Travelers: Life's Journey From The Past To The Present For The Future," "Spiritual Messages: From A Bottle," "Spiritual Journey: Life's Eternal Blessings," "Spiritual Inspirations: Sacred Words Of Wisdom," "Spiritual Songs: Letters From My Chest," "Spiritual Ark: The Enchanted Journey Of Timeless Quotations," "Spiritual Lighthouse: The Dream Diaries Of Ann Marie Ruby," "Spiritual Songs II: Blessings From A Sacred Soul," and "The World Hate Crisis: Through The Eyes Of A Dream Psychic." 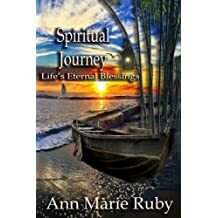 Aside from writing her books, Ann Marie Ruby is also a blogger. 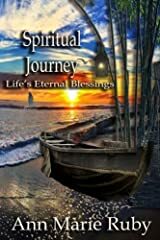 Her blog has been named as one of the top 75 spiritual blogs worldwide of 2018 and 2019. As a blogger, she writes all about spirituality, inspiration, lifestyle, travel, news events, amongst other topics. She has also collaborated with various brands including film companies and products. 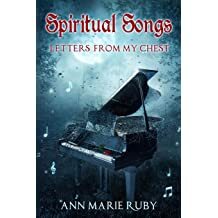 You can follow Ann Marie Ruby on Twitter: @AnnahMariahRuby, Facebook: @theannmarieruby, Instagram: ann_marie_ruby, Pinterest: @TheAnnMarieRuby, or her website: www.annmarieruby.com. 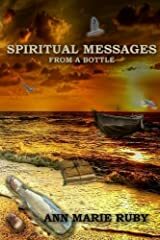 Accept her books as messages from a friend. 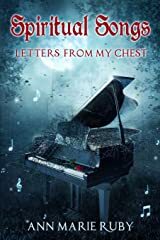 Continue reading The post HOW TO DEAL WITH STRESS, FEAR, AND INTIMIDATION appeared first on Ann Marie Ruby. Continue reading The post WHAT IS A TWIN FLAME? appeared first on Ann Marie Ruby. 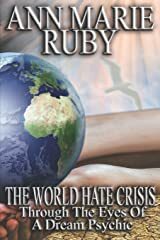 Continue reading The post BEGINNING A MOVEMENT – THE WORLD HATE CRISIS appeared first on Ann Marie Ruby. 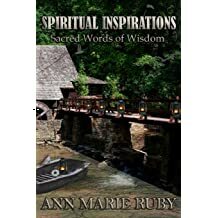 Continue reading The post THE DEFINITION OF SPIRITUALITY appeared first on Ann Marie Ruby. Continue reading The post ENDING THE STIGMA AROUND MENSTRUATION appeared first on Ann Marie Ruby. 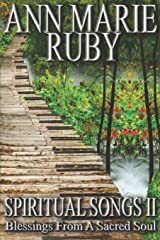 Continue reading The post 7 DAYS OF LIFE AND DIVISION AMONGST CREATION appeared first on Ann Marie Ruby. 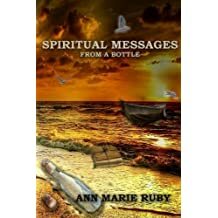 Continue reading The post THE BLESSED WORDS OF A BLESSED SOUL appeared first on Ann Marie Ruby. 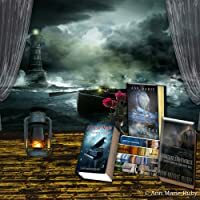 Continue reading The post WHY I BECAME AN AUTHOR appeared first on Ann Marie Ruby. Continue reading The post REVIEW: EMBASSY SUITES BY HILTON (SEATTLE TACOMA INTERNATIONAL AIRPORT) appeared first on Ann Marie Ruby. 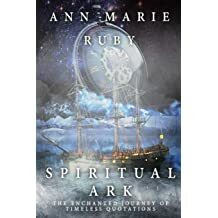 Continue reading The post FINDING SPIRITUALITY FROM WITHIN appeared first on Ann Marie Ruby.